Nice one buddy, really looking forward to be able to do some route creation. Thank you for the update, Oskari. Hiya buddy really good news, thank you. Any beta participation for non Steam users of DRS, please. Posted on Steam as well. Error in route editor. Screenie posted as requested. 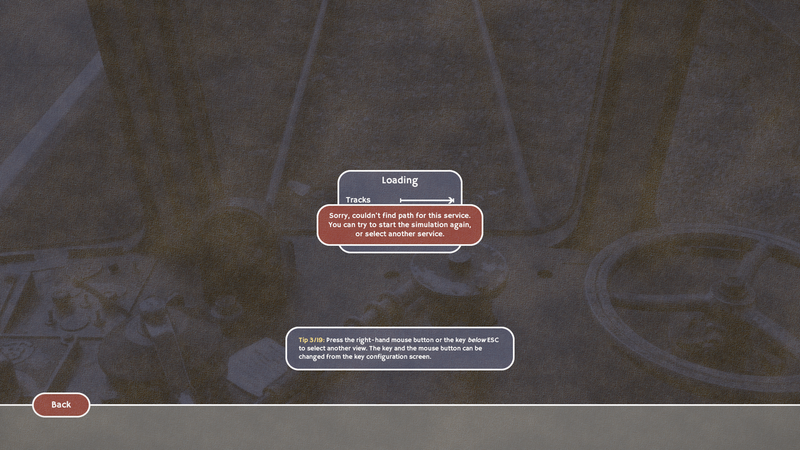 Just crashed on me again Oskari, trying to add stopping area at platform. I am too old for all this learning buddy. I have a station at each end of a very short section of track. 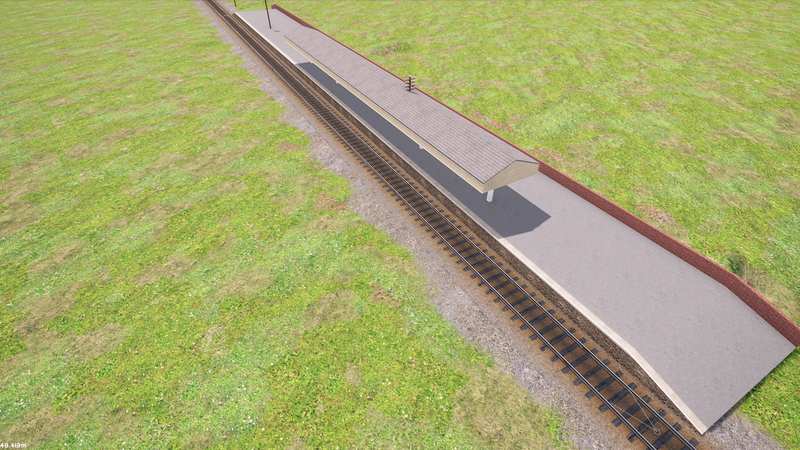 Both with stopping areas now, a siding at one station (are points auto generated). But when i right click on new route and choose "run". When i create a service, it always fails with "no path found"
Need a manual really, but i know you have enough to contend with already. Don't remember pressing a remove button. Although sometimes i do not remember my own name. It's difficult to say what might be wrong. Any chance of a screenshot showing the map in the route editor, and another one of the service template in the timetable editor? 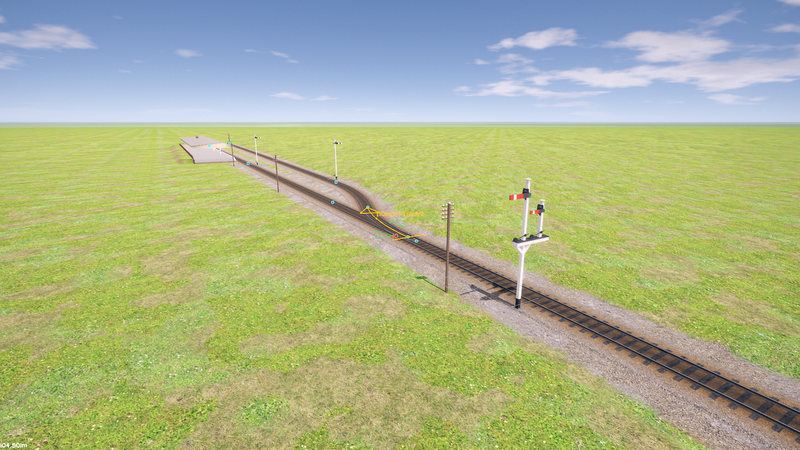 The points are automatic as long as the tracks share a common node. You can test this by starting to move the node and seeing if both tracks change simultaneously (and then cancelling the move with right-hand mouse button to let it remain where it was). 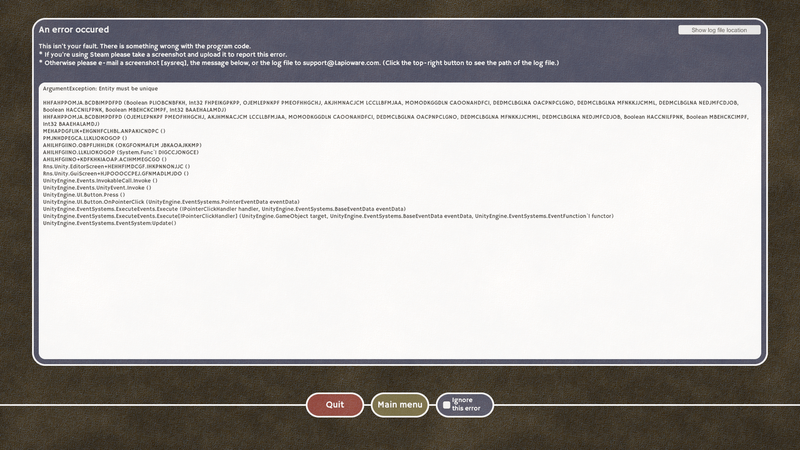 I'll start working on a manual once I've got the most pressing bugs sorted out. Last piccie i believe the white triangles denote stopping area. So the service does have a destination, but no path. 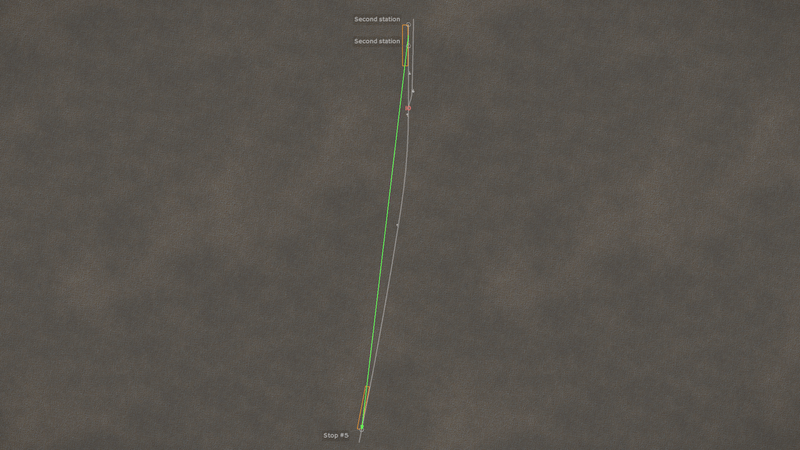 At the junction, both sets of tracks seem to share the same node buddy.